This will go on until I choose the winner by December 25, 2012. 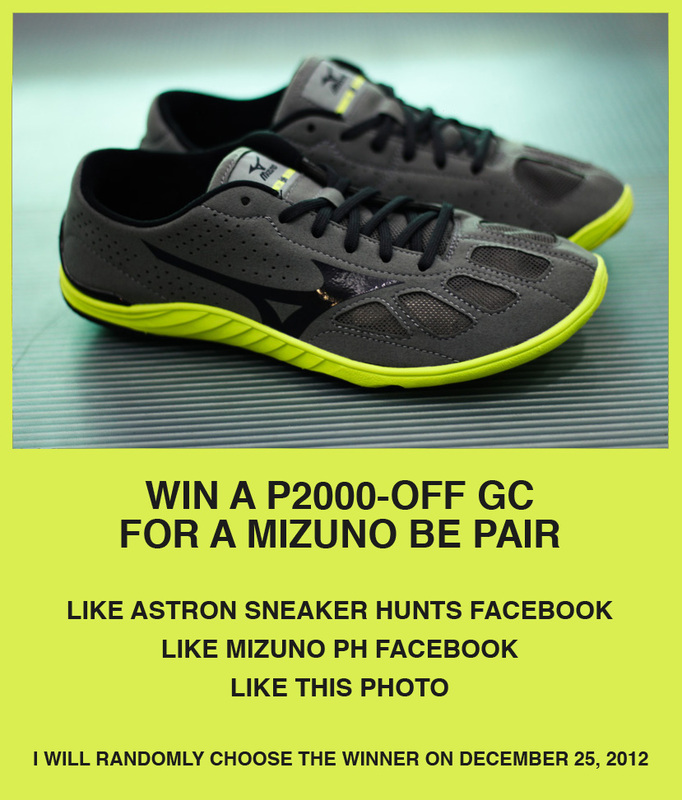 To join and have a chance to win the 2000 Php discount card for any Mizuno BE pair, like my Facebook page, Mizuno PH's Facebook page and like this same photo that is posted on my Facebook page. I will choose one winner from all those valid contestants who followed all the three instructions. Good luck everyone! And also, Merry Christmas to all!